These days of social media, there are lots of slay queens that it has given men a second thought in deciding the type of lady they want to settle down with for the rest for their lives. 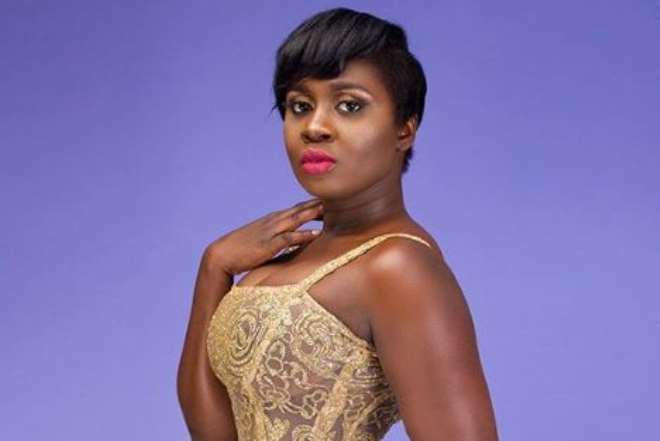 The likes of Gambian Nollywood actress, Princess Shyngle, she still believes in true love and funny enough, in a guy that is hard working. She may have portrayed this attitude of a rich lady and slay queen as she is blessed with a killer body shape which some men have been craving to have but she is not cheap. Princess took to her social media to explain that she is not like the girls of this generation who do not believe in marriage as she is all out towards going with the right man to meet his parents.